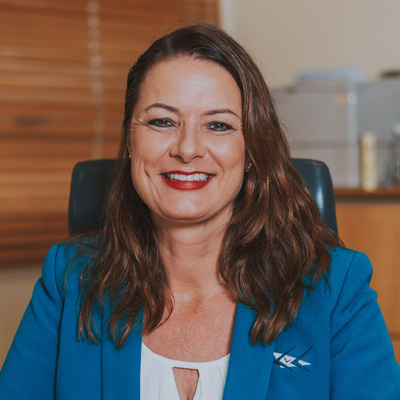 Meet Sonja Velthuizen, The Executive Director of the Chamber, she is delegated by the Board of Directors to handle the execution of Chamber policies and is in charge of the daily operations of the Chamber and gives guidance to ensure compliance with the tasks, mission & vision and strategic direction of the organization. 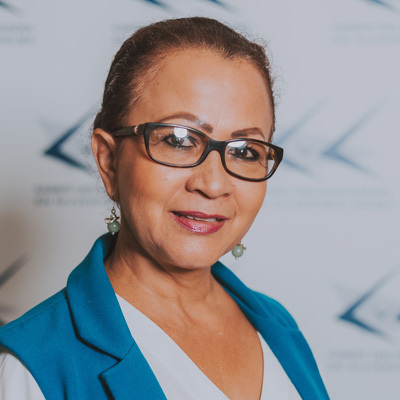 She supervises the Management Team and coordinates and assists the Board with advice and recommendations on the policy and finance of the Chamber and other matters of importance to the business community and the general interest. You can contact Mrs. Velthuizen through the secretariat department. 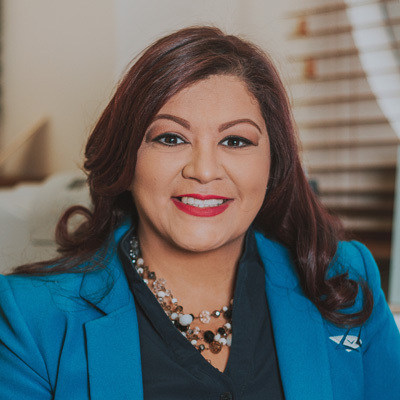 Shariska provides secretarial, clerical and administrative support to the Executive Director and the Board. She also assists the Head of Secretariat, Personnel & Organization with the department related tasks. 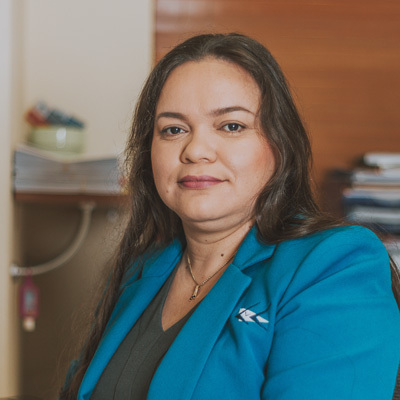 Ludmila manages, coordinates and supports Human Resources activities and central Secretariat functions. 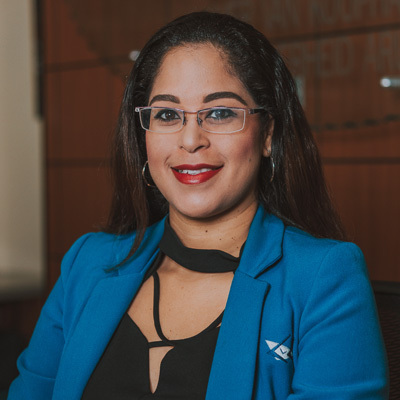 She is in charge of the facilities management and provides assistance to the Executive Director and the Board of directors. Ludmila is a member of the Management team. 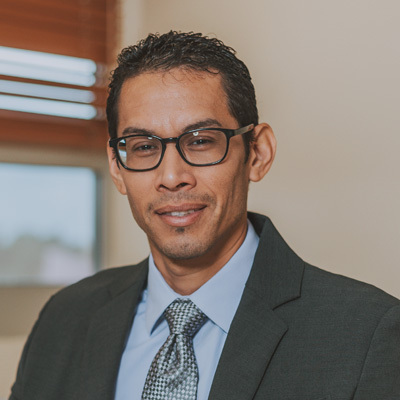 Rafeli’s job as the Policy Advisor is to provide advice and give recommendations to the Executive Director and the Board on the policy of the Aruba Chamber and other matters of importance to the business community and the general interest. He collects, analyzes and prepares statistical information and conducts research among others, related to the impact of economic trends. Rafeli is a member of the Management team. 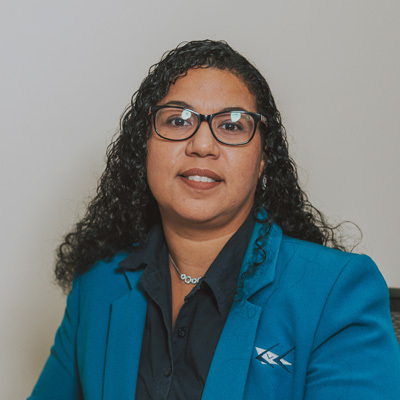 Alexia manages and coordinates the daily Information Communication Technology (ICT) operations and implements ICT strategies, policies and plans. She monitors the system safety and security, developments and maintenance. Alexia is a member of the Management team. 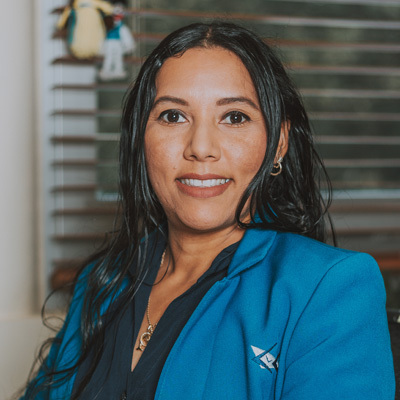 Djuli is part of the Administration department team and takes care of the daily financial administration tasks at the Chamber. Olga performs financial, administrative, clerical tasks and activities. She assists in the collection of the annual dues. 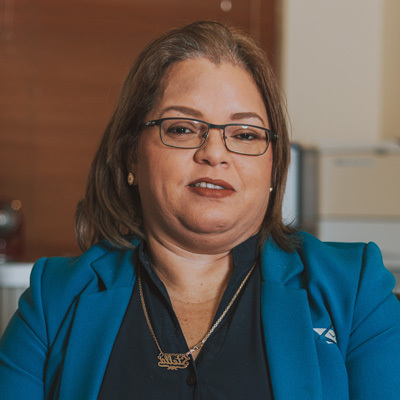 Wina, as the head of the Register Department, leads and manages all administrative work, as well as compliance with policies and procedures, with regard to the registration, update information and cancellation of companies in the Commerce and Foundation Registry at the Chamber. 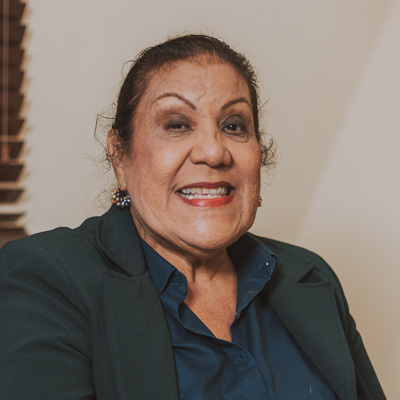 Wina is a member of the Management team. Sigrid takes care of processing the registration and amendments of company data as well as the daily requests for company extracts and other declarations. Ronaila takes care of processing the registration and amendments of company data. 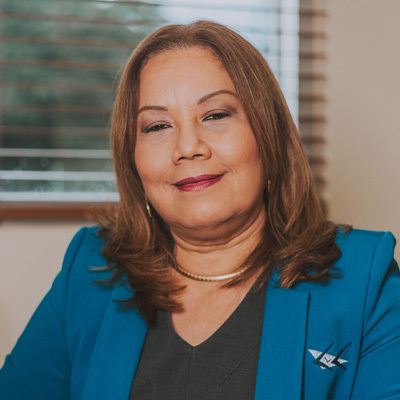 Tamara performs all administrative work, as well as compliance with policies and procedures, with regard to the registration, update of information and cancellation of companies in the Commerce and Foundation Registry at the Chamber. 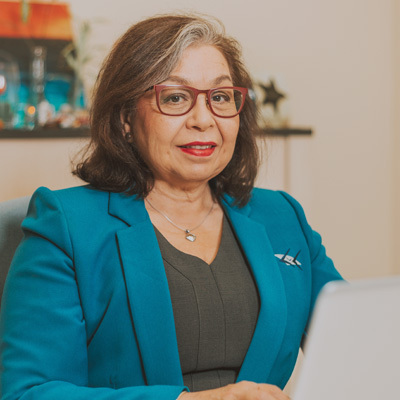 Anneline performs all administrative work, as well as compliance with policies and procedures, with regard to the registration, update of information and cancellation of companies in the Commerce and Foundation Registry at the Chamber. 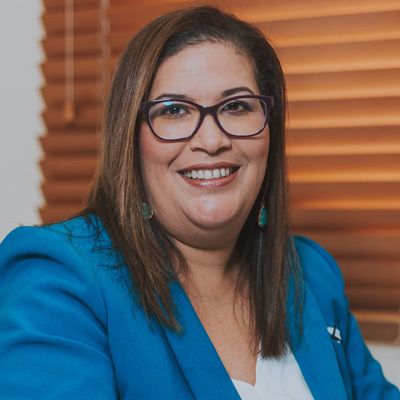 Sue-Ellen supports and manages the information dissemination for entrepreneurs and investors and customer service experience at the Aruba Chamber whilst forging strategic relationships with key stakeholders. Sue-Ellen is a member of the Management team. 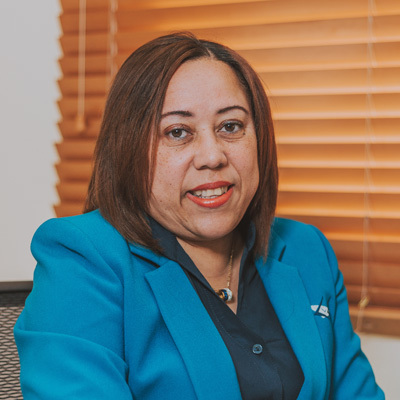 Stella provides specialized support, information and business solutions and nurtures and maintains relationships with SMEs and other relevant stakeholders. She assists in the organization of events, seminars, conferences, trade missions and other information sessions. 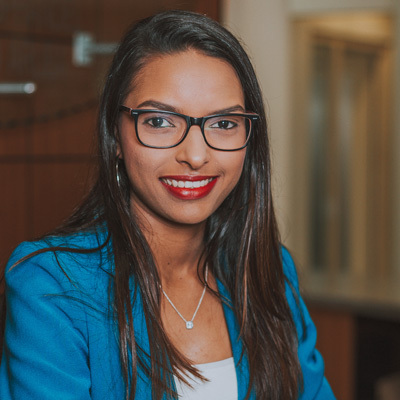 Tatiana enjoys helping [potential] entrepreneurs with their [new] ventures. 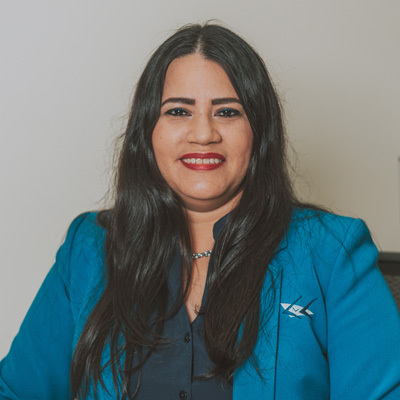 She is part of the Business Information & Support team and is ready to assist you with all your business related questions as well as assisting in the organization of various business events, seminars, conferences, trade missions and other information sessions. She is also in charge of the social media management of the Chamber. 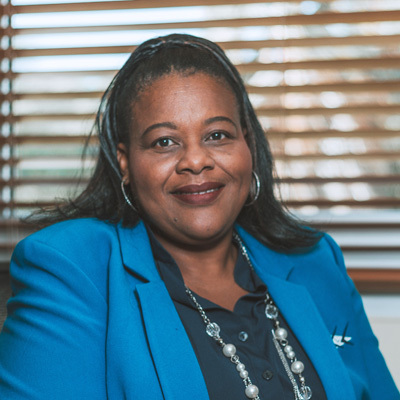 Meet Bachera from the BIS department. 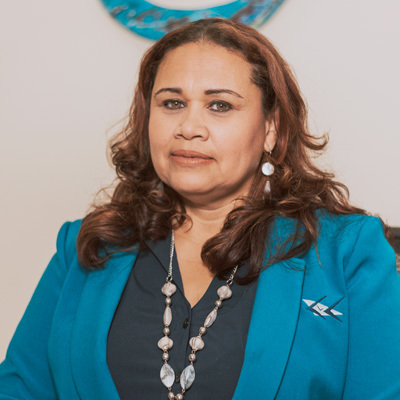 She is committed to help local businesses to succeed. She provides information, guides with the registration procedures and assists with coordinating various business events. She also Supports ICT projects and activities. 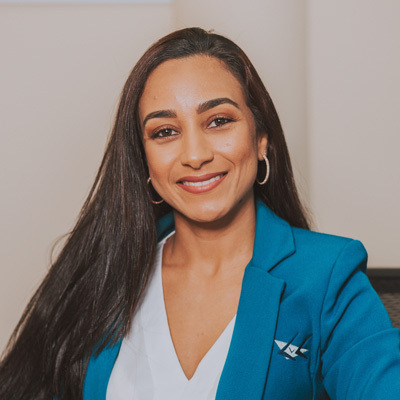 One of our Customer Service Representatives, Eryliène, is the first person you will meet at the Chamber’s reception desk. As part of the Business Information & Support team, she is ready to assist you with all your requests on the different chamber products. Our Customer Service Representative is one of the first faces you will see upon arrival at the Chamber’s office. As part of the Business Information & Support team, she is ready to assist you with all your requests on the different chamber products. Supports the process of the facilities management at the Chamber and performs a variety of caring and cleaning chores and activities in the building.